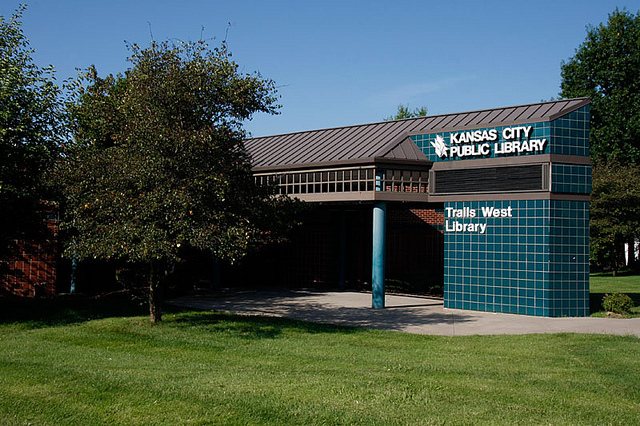 The Trails West Branch Library is located a few blocks off the Santa Fe Trail in Independence, within two miles of the Harry S. Truman historical district and world headquarters for the Community of Christ. 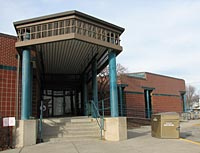 This branch has numerous activities and programs for children and adults. Join a community of like-minded readers for engaging discussions of great titles as part of Trailblazers. Ask for this months selection at the library service desk. Discussions are free and open to the public. 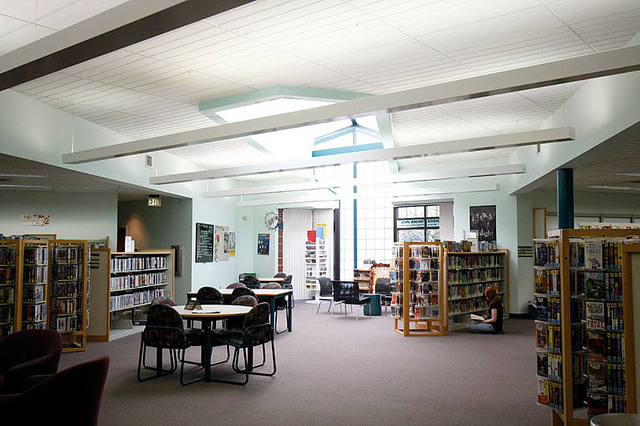 Wi-Fi: All branches have free wireless Internet access. Please Join Us for a Healthy Free Snack Monday-Thursday from 4PM-5PM. Come join us every other Monday night for Free Line Dancing! Learn everything you need to know about Medicare in plain English. No registration is required. 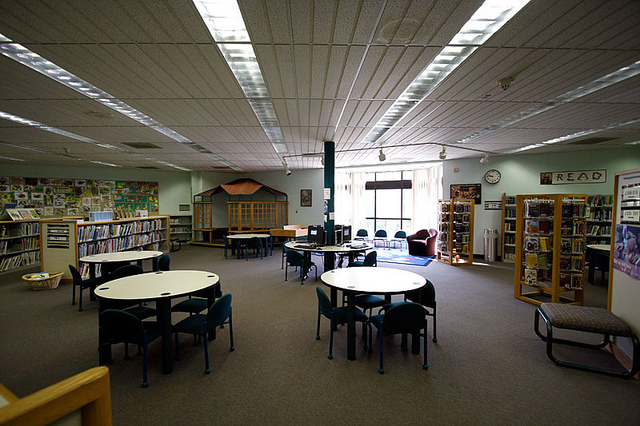 Bring your little ones for a Storytime with songs, books and a fun activity for all to enjoy. 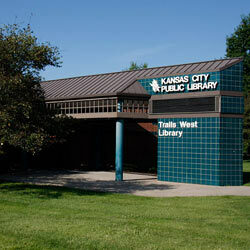 U.S. Passport application services are available at the Trails West Branch. 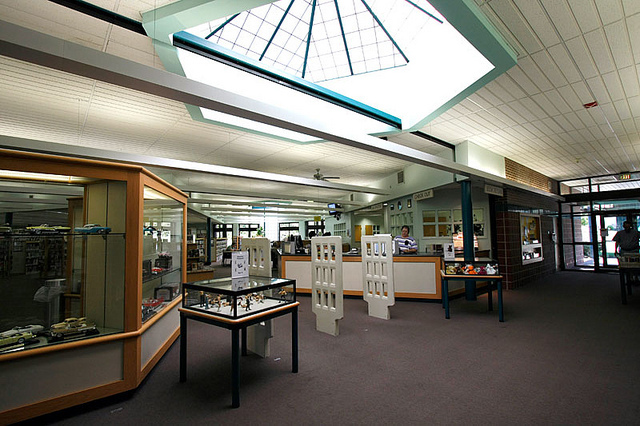 No appointment necessary—services are offered during regular business hours. Passport service ends one hour before closing time. 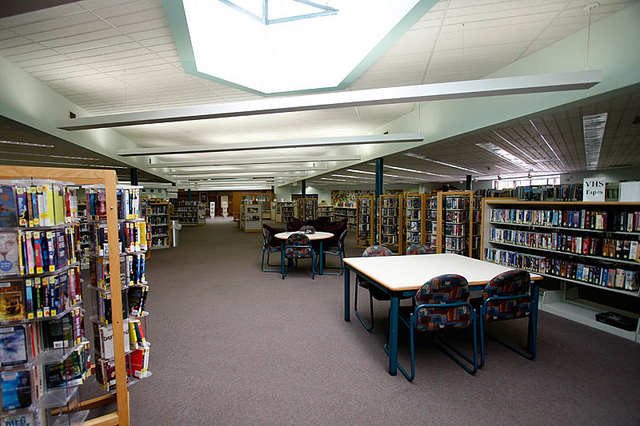 There are required documents to bring and other steps to review before your visit. A checklist of materials and details can be found on the Passport Services page. Meeting times may vary. Please see individual listings. Join a community of like-minded readers for engaging discussions of great fiction as part of Trailblazers. 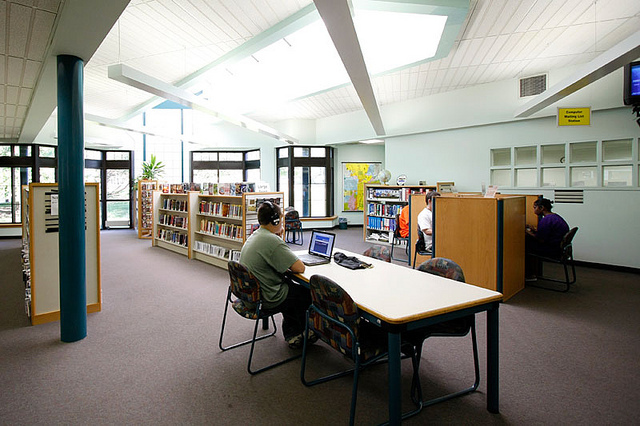 Reserve selected titles at the nearest library service desk or from your home computer. Discussions are free and open to the public. Contact the Trails West Branch.